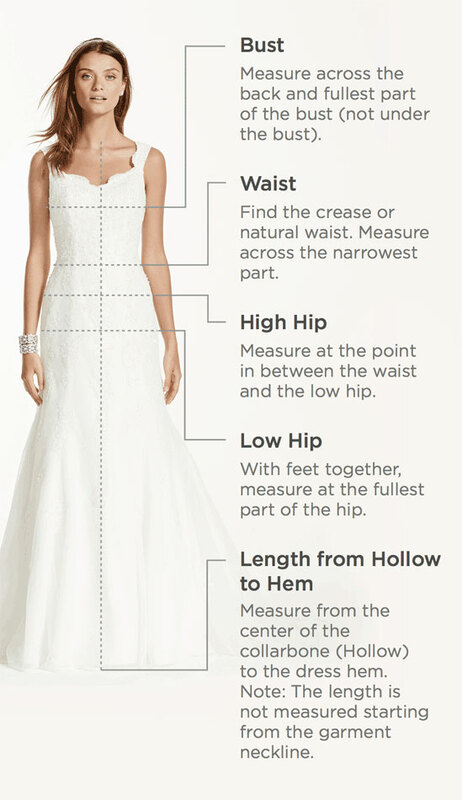 Designed exclusively for plus-size figures, this classic tea-length wedding dress flatters with beautiful details. The illusion sleeves are appliqued with embroidered lace blooms and finished with scalloped edges. The pleated waistband creates definition before the tulle skirt flares into a softly sweeping A-line.